This course our team continues to grow and we have very promising rookie players. 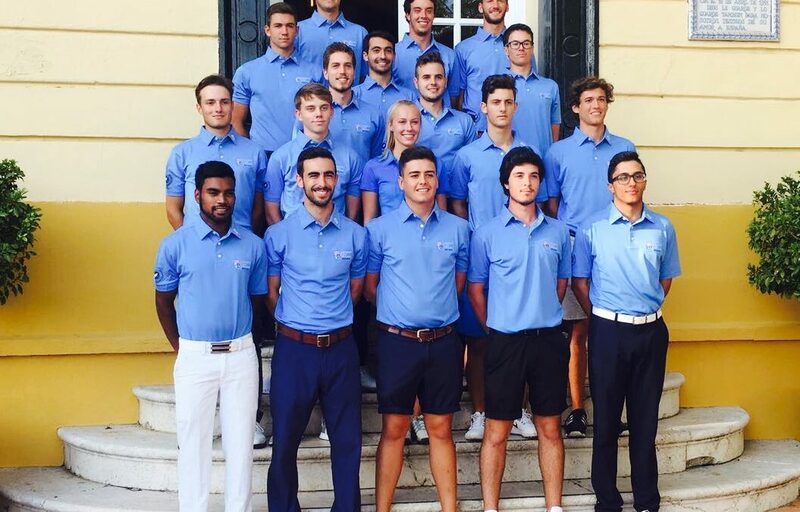 It will not be easy to overcome the previous season in which we proclaimed University Champions of Spain, European University Champions Individual, Champions and Sub-Champions of Spain University (Individual), in addition to the achievements of our players in other competitions, including the victory of our captain, Victor Pastor, in the European Team Amateur and his T4 in the European Amateur Individual Championship. During the next few days we will introduce you to our rookies so you can meet them and follow them closely.